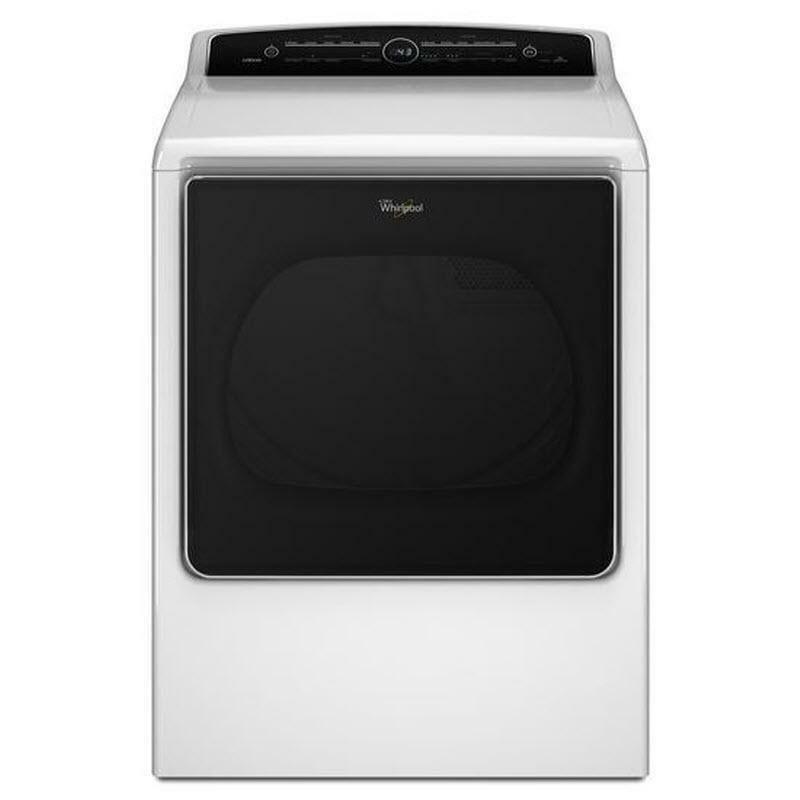 This Whirlpool® 8.8 cu. 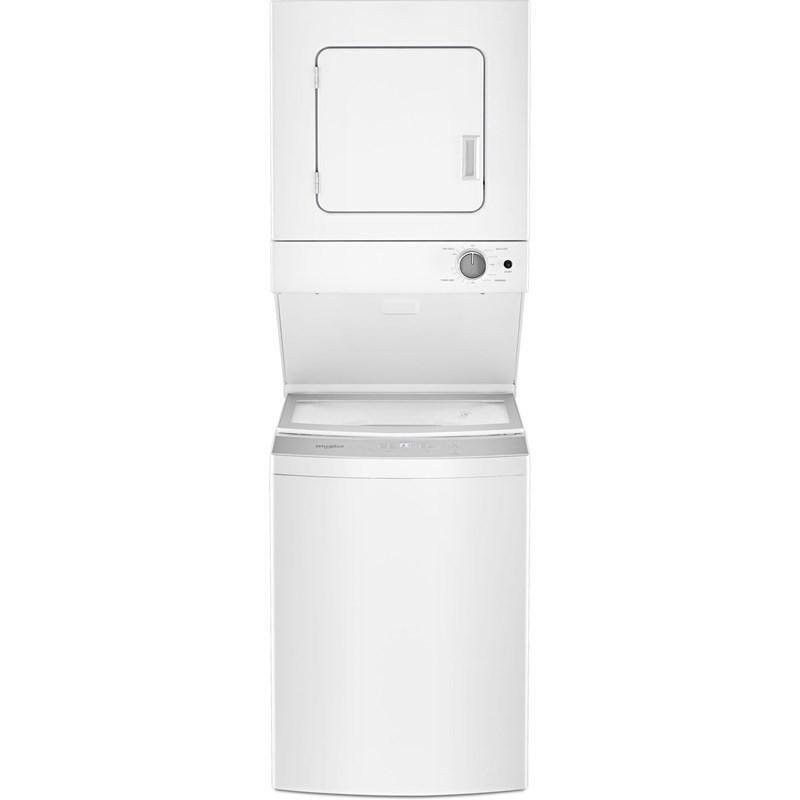 Ft. Cabrio® high-efficiency electric steam dryer features the Quad Baffles allowing items to open up more freely with the Advanced Moisture Sensing helping to prevent overdrying and damage to fabrics. Advanced Moisture Sensing continuously monitors heat and moisture levels to automatically end the cycle when clothes are perfectly dry, helping to prevent overdrying and damage to fabrics. Dry Cycles Mixed- Normal, Sanitize, Gentle, Steam Refresh, Timed Dry; Casual - Normal, Sanitize, Gentle, Steam Refresh, Timed Dry; Towels - Normal, Sanitize, Gentle, Steam Refresh, Timed Dry; Delicate - Normal, Gentle, Timed Dry; Bulky/Sheets - Normal, Sanitize, Gentle, Steam Refresh, Timed Dry. Temperature Settings Air Only; Extra Low; High; Low; Medium. Additional Information 8.8 Cu. Ft. Capacity; Advanced Moisture Sensing; Steam Refresh Cycle; Wrinkle Shield™ Plus Option With Steam; Quad Baffles. Warranty For one year from the date of purchase, when this major appliance is installed,operated, and maintained according to instructions attached to orfurnished with the product, Whirlpool Corporation or Whirlpool Canada LP (hereafter “Whirlpool”) will pay for Factory Specified Replacement Parts and repair labor to correct defects in materials or workmanship that existed when this major appliance was purchased, or at its sole discretion replace the product. 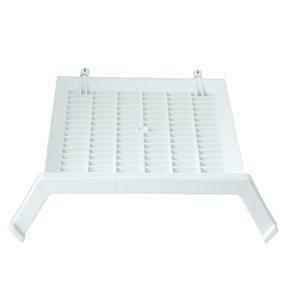 Additional Information: This rack is specifically designed for Whirlpool® Super Capacity 6.5 cu. ft. dryers. 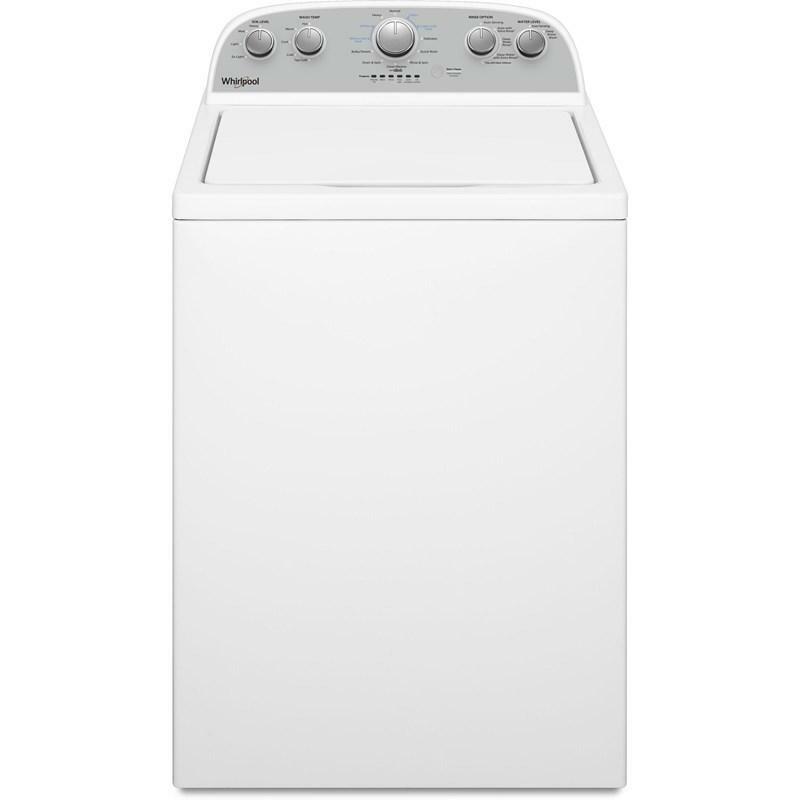 Capacity DOE: 1.6 cu. ft. / 0.05 cu. m.